Do third grade reading scores impact college access? Reading at grade level by third grade is a key benchmark in a child’s educational trajectory. Research clearly demonstrates that children who cannot read by third grade face significant barriers to continued learning and access to higher education. Research from the Annie E. Casey Foundation published in Education Week demonstrates that a student who is not reading proficiently by third grade is four times less likely to graduate from high school by age 19 than a child who is reading proficiently by third grade. These rates increase dramatically for students living in poverty. According to a study from the American Educational Research Foundation, students who are both not reading proficiently by third grade and living in poverty are 13 times less likely to graduate from high school on time compared to their proficient, more affluent peers. The ability to read at proficient levels by the end of third grade can extend beyond high school and significantly impact the trajectory of a student’s education. 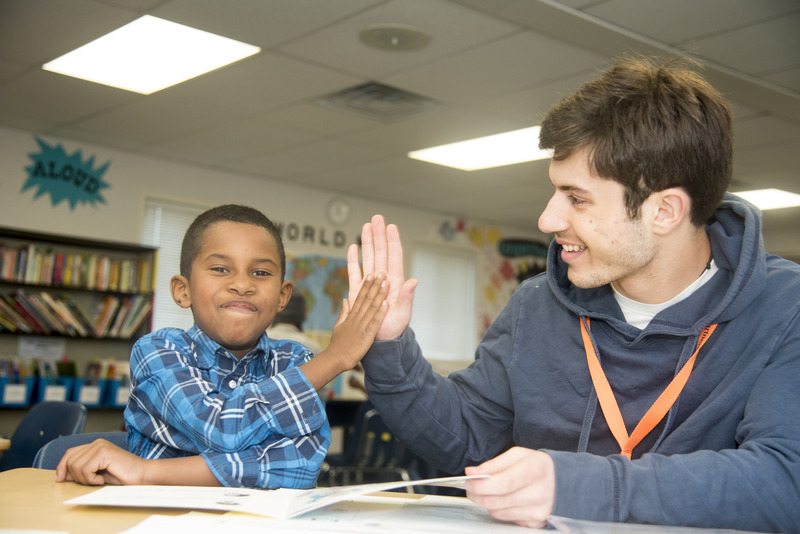 Research from the Ohio Department of Education found that “students reading proficiently by the end of third grade are five times more successful at achieving college and career readiness as their non-proficient peers”. The most compelling research, however, comes from a University of Chicago study, which found that less than 20 percent of students who were reading below grade level attended college, compared to about a third of students who were reading at grade level, and nearly 60 percent of students who were reading above grade level”. While a student’s access to higher education (and ability to read proficiently) is impacted by many variables and socio-economic factors, one thing is clear—third-grade literacy is a strong indicator of a child’s access to higher education. As the research suggests, third grade literacy plays a pivotal role in establishing a child’s academic trajectory. Given the evidence at hand, it’s vital for our students, despite their backgrounds, to receive quality literacy education during key foundational years. In order for our diverse student populations to succeed, we must break down barriers that prevent students from reaching their full potential early on in school in order to make higher education more accessible for all students. Fortunately, Reading Partners’ literacy interventions are proven to generate meaningful changes in student achievement for struggling readers, putting students on a path towards reading proficiency. 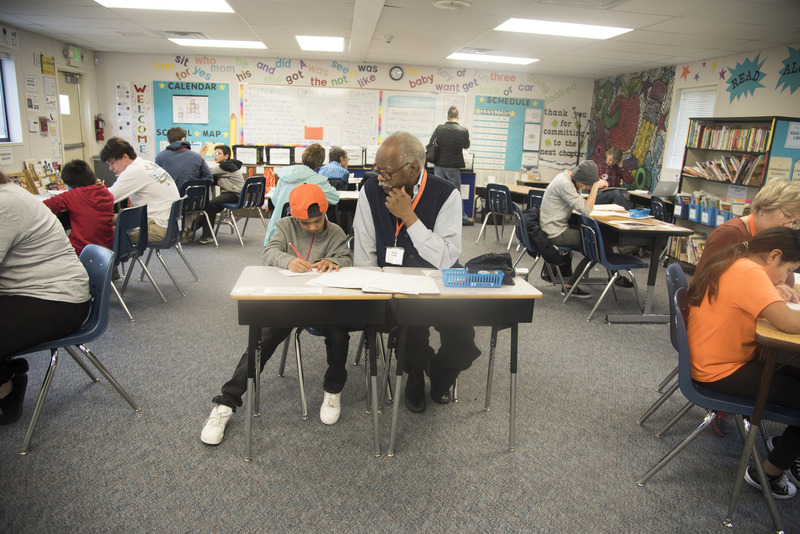 Reading Partners is not only helping struggling readers make significant strides in the classroom but is working to ensure students make strides toward college readiness and have the skills needed to pursue higher education at the same rates as their proficient peers. When our students move closer towards reading proficiency, they also move closer to a bright future in which they have equitable access to higher education and it’s lifelong benefits.